This will be a regime change and a fundamental shift in the way the Twins approach things. *This will be a regime change and a fundamental shift in the way the Twins approach things. That shouldn’t be a surprise given the profiles and ages of Falvey (33) and Levine (44), but it was confirmed Monday. What exactly that looks like remains to be seen, but both men gave a decent idea of it by essentially saying analytics will be a component of every decision they make, but will only be one piece of the puzzle. Falvey also spoke of “cross-departmental collaboration,” which might sound like corporate-speak but really is just a way of saying he expects decisions to be made based on the consideration of a wide range of types of information and input. 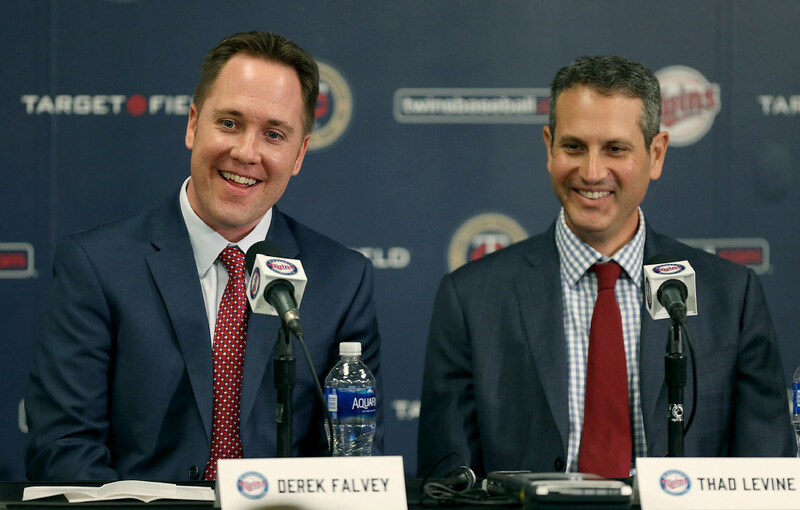 That collaboration will be the thing that brings the Twins up to speed with much of the rest of baseball — not just data. There’s no point in having information, after all, if you don’t know how to use it. Do the Wolves miss KG like the Twins might have missed Torii?